Barcelona is one of the best places to relax for those who like to combine beach holidays with an extensive excursion program and amazing entertainments. Also, Barcelona is full of buildings with stunning Gothic architecture, world-famous museums, excellent restaurants and a vibrant nightlife. The stylish and luxurious Ohla Hotel is situated in the Gothic Quarter. 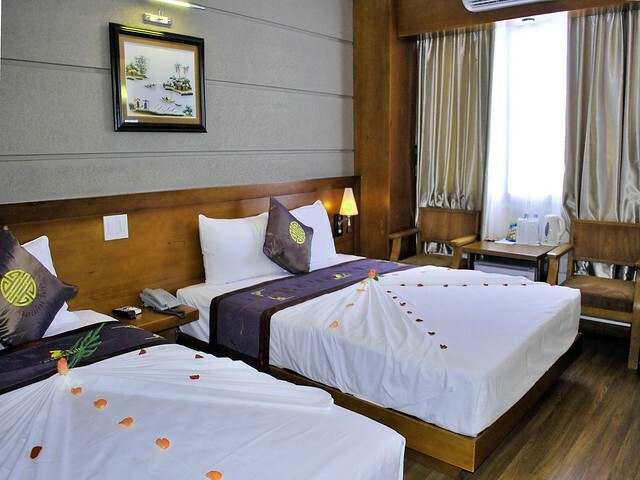 This incredible boutique-hotel offers 74 modern suites with different conveniences and free Wi-Fi. In general, Ohla’s rooms are furnished in a modern style of ‘metal and glass’, without elements of classical royal luxury. Also, there are some details of fantastic entourage. One of the features of the hotel is the shower, which is located in the center of the room. A chic rooftop pool and chill-out area with an incredible panoramic view of Barcelona, ​​as well as places for sunbathing will complement the extraordinary beauty of Ohla Barcelona. Speaking of culinary establishments, there’s ‘Sauc’ restaurant and a cocktail bar. Ohla Barcelona is an excellent boutique hotel for an exclusive and luxurious relaxation after an exhausting day of exploring Barcelona! The 30-room ‘Primero Primera’ boutique hotel is situated in a quiet and residential area of ​​Barcelona. The furnishing in the rooms is simple, but very stylish. There are pleasant additional options in the form of a self-service bar and free snacks in the lobby. A cozy area in the amazingly beautiful garden with tables and a small pool will be a great relaxation spot for those visitors who want to enjoy a warm evening in silence with a glass of local wine. By the way, Primero Primera Hotel is located at a significant distance from the center of Barcelona, ​​but in a prestigious residential area, so an active night life won’t disturb you. Duquesa de Cardona Hotel is a boutique hotel that combines classical charm with subtle refinement. It’s situated in the Gothic Quarter and features a unique interior of the lobby with interesting decor elements as well as elegant velvet armchairs that give it an amazing old-fashioned appearance. This atmosphere is felt everywhere in the hotel and even in the rooms, which, by the way, are quite spacious. On the terrace of Duquesa de Cardona, which is placed right on the roof, you can spend wonderful evening time with a cocktail and admire the charming panoramic view! 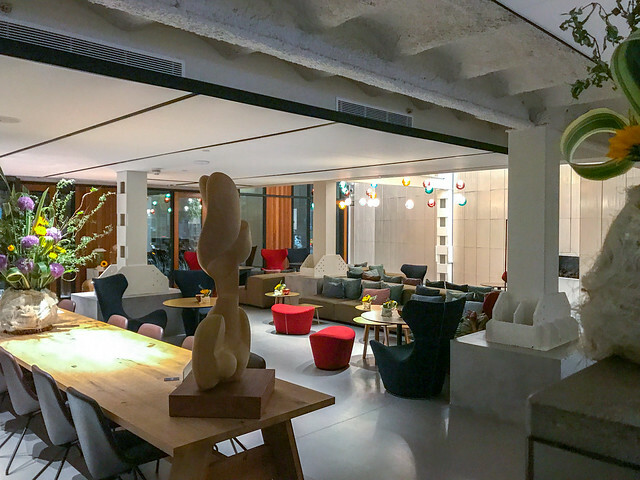 This 58-room boutique hotel is situated in the heart of Barcelona, close to most of the major city sights and within a walking distance to the Ciudad Vieja – Barcelona’s administrative district. At the same time, the location of Catalonia Square Hotel is also suitable for those who like shopping – there are modern city areas with a huge selection of shopping centers. Spacious and stylish rooms are tastefully decorated in minimalist style. The hotel is also convenient for those visitors who use a car, because there’s a private parking. Catalonia Cathedral is another hotel located in a quiet residential street in Barcelona’s Gothic Quarter. It’s conveniently situated near major shopping centers and famous restaurants, and within a walking distance to most of the sights. For those hotel visitors, who are used to traveling by car, there’s a car rental desk. The interior of the hotel is made in minimalism style by using light gray and beige tones. Also, there’s a spacious pool on the roof with a seating area and sun loungers, as well as a bar, where you can enjoy delicious cocktails. Hotel Catalonia Cathedral is an excellent choice for those who appreciate quality, service, availability and an adequate price for such options! This luxurious boutique hotel offers only 18 suites, but all of them are decorated in a modern style with elements of decor giving them a special chic. 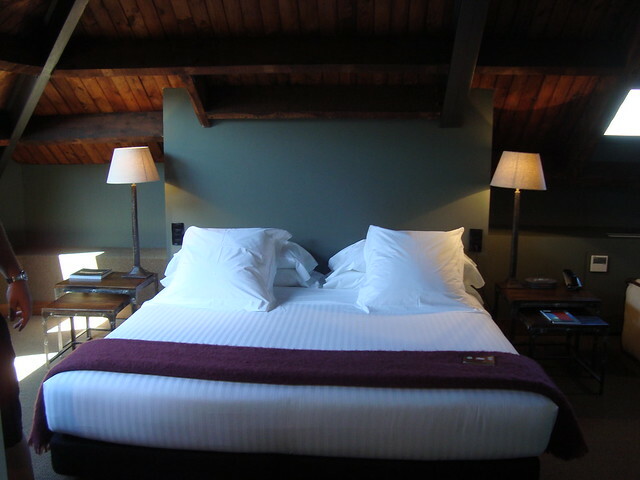 White bed linen, three-dimensional windows and spacious bathrooms: it looks really impressive! Hotel DO Placa Reial boasts of an excellent location not far from La Rambla – a pedestrian street in the center of Barcelona and a beautiful historic square. In addition, this gorgeous hotel is situated within a walking distance to many Gothic Quarter attractions. 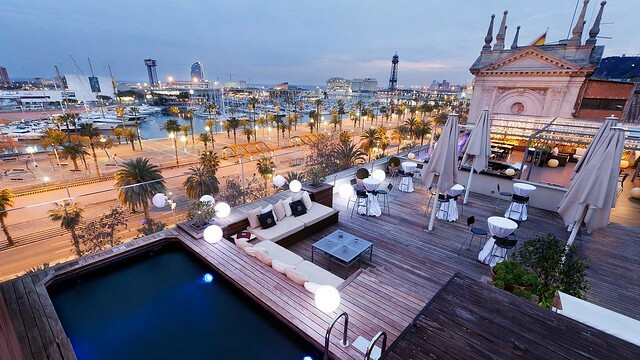 Barcelona is a perfect destination for those who like first-class holiday and luxury way of life, and these incredibly stylish boutique hotels are the best proof of that. Choosing any of them you get a really high-end lodging. By the way, if you want to make your weekend luxurious in all respects, use Barcelona car rental, where a plenty of prestigious and sporty vehicles are available. 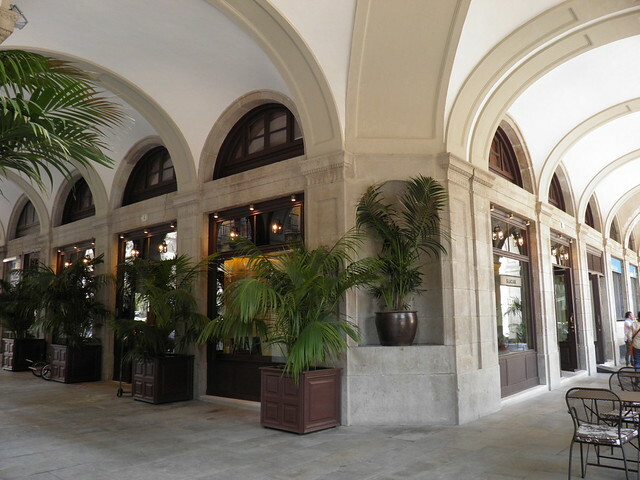 This entry was posted in Travel and tagged Barcelona, boutique hotels, Catalonia, hotel guide. Bookmark the permalink.